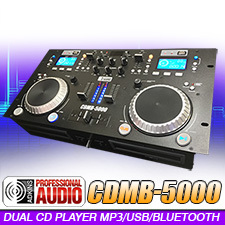 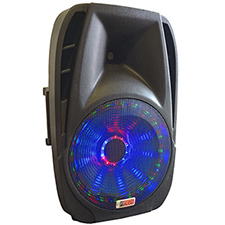 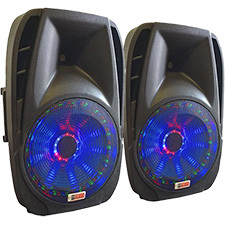 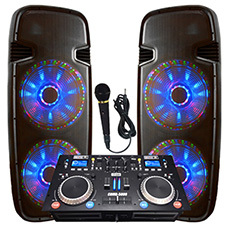 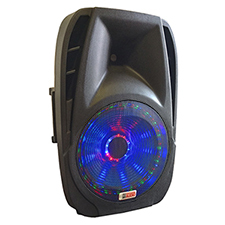 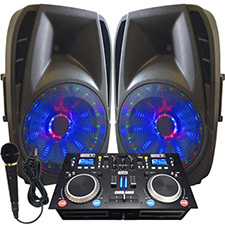 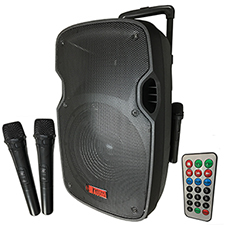 2000 Watt 15" Powered Speaker DJ System - Connect your Laptop, iPod or play Cd's or MP3's. 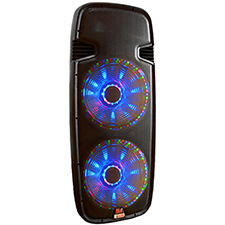 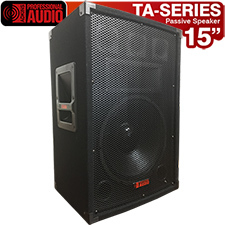 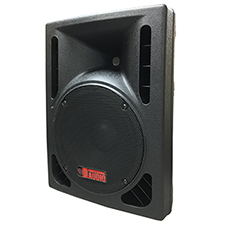 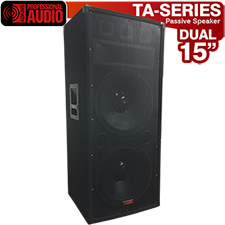 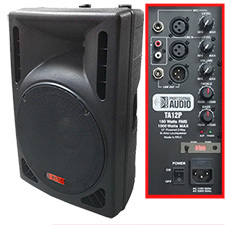 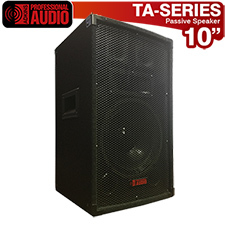 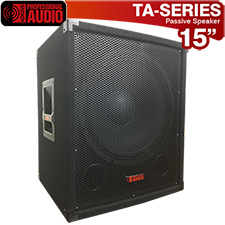 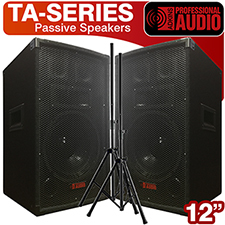 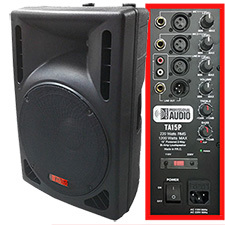 1600 Watt 12" Powered Speaker DJ System - Connect your Laptop or iPod. 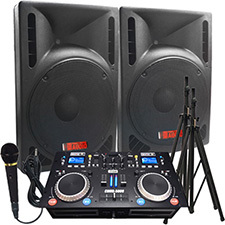 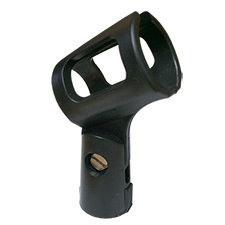 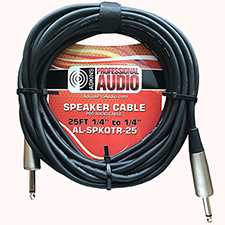 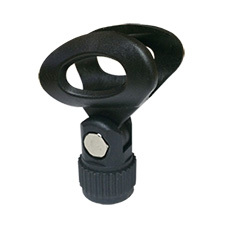 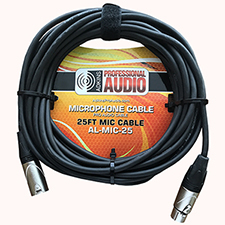 Adkins Professional Audio is an innovator of modern DJ and Stage Audio Products. 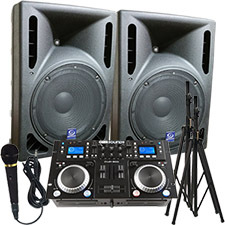 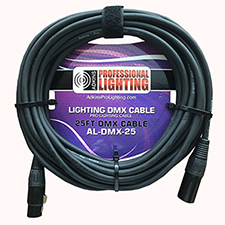 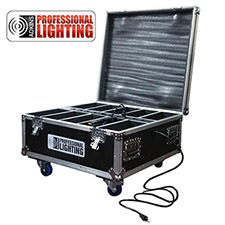 Adkins Professional Lighting specializes in DJ Systems, Powered Speakers and CD and DJ Mixer Combos. 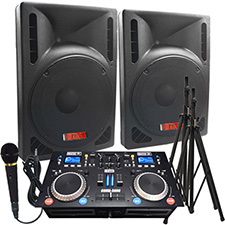 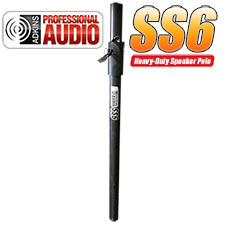 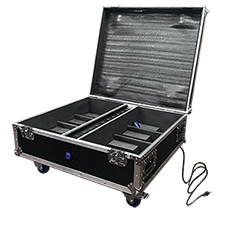 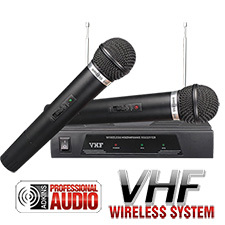 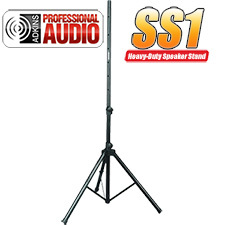 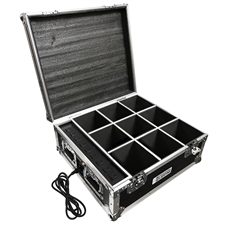 Adkins Professional also manufactures DJ amplifiers, DJ Speakers and microphones.